The “Center”, as it is often called, is situated in the heart of Tel Aviv. It consists of more than 350 stores and over 60,000 sq. meters of commercial facilities, hosting over one million visitors a month. As a leading shopping mall Dizengoff Center aimed to become a role model for combining business excellence with social responsibility, enhancing the economic, environmental, cultural and social well-being of visitors, tenants and workers, as well as to the residents of Tel Aviv’s city center and Israel’s business community. 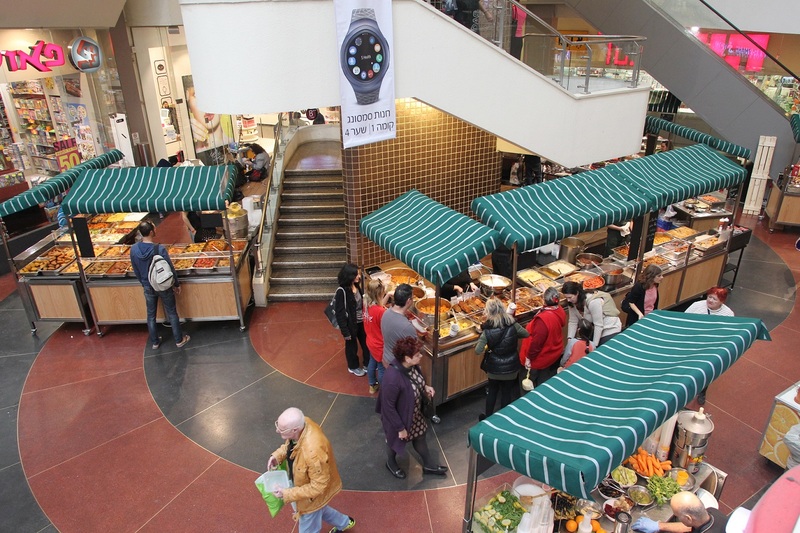 This inspiring leadership role had led the owners of Dizengoff Center to pay special attention to, and be engaged in socially responsible aspects of trade, employment, and community. The resulting initiatives include promoting small businesses by hosting weekly designer and food fairs, supporting NGOs and more broadly social activism (e.g., supporting the LGBT community), operating an indoor no-charge playground open to the public, and demonstrating a commitment to direct employment and continuous improvement of working conditions for those previously working as contract workers (e.g., security and cleaning personnel). Furthermore, starting in 2013 the “Center” began to integrate a sustainability worldview into its core business and daily operation. This worldview seeks to balance across needs of different goals and stakeholders, especially: Community – Economy – Environment. This process enabled the “Center” to expand into new business areas and enhance and diversify the services given to tenants and visitors while dramatically reducing energy use and deepening visitors’ loyalty to the mall. We were also proud to receive the “GREEN GLOBE” 2015 award for outstanding environmental performance in Israel’s parliament. We are excited about our projects and initiatives of urban sustainability. We see urban sustainability as a responsibility but also as a great opportunity to inspire visitors and businesses, and to lead a new model of sustainable and competitive urban shopping mall.